Skye Service has become the most sought after cleaning source in The Tri-State New Jersey Areas for home cleaning and building maintenance because we combine experience with customer service and great pricing. Each member of our staff is operating with decades of experience in the industry and passion for the craft. We are excited and enthused to show up to work every day and make your home or office pristine. Your space will look better than it ever has before! Skye Service places a huge emphasis on customer service. For one, our team members are extremely communicative and personable. We are an accommodating team that is always willing to bend to your stipulations. 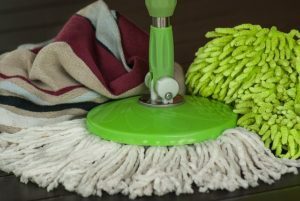 Do you need to reschedule a cleaning for personal reasons? Not a problem. Do you want to learn more about our services before hiring our team? We would be happy to inform you about the ins and outs of everything that we do. Skye Service is a consummate professional in the sense that we never show up late and we would never cause a disturbance on your property while carrying out our craft. Plus, our prices are incredible. It is not often that you are able to receive world-class work for such a local rate. We keep our prices affordable because we want to encompass as wide a clientele as possible. We have a gift for cleaning, and we want to spread that knowledge and expertise far and wide! We offer professional residential cleaning services to home owners in the Tri-State New Jersey area. 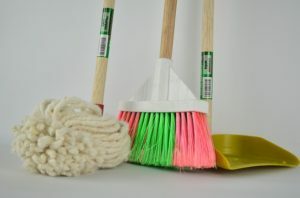 You choose whether you’d like us to clean for you on a regular basis, or if you just need a season deep clean. We’re happy to provide either service to keep your home in top condition. We’re also an experienced light handyman service. 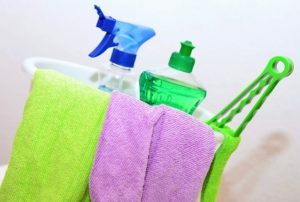 Check out our cleaning coupons or contact us to learn more today for a clean home tomorrow. Our employees are selected based on their reliability, skills and courtesy. All of our employees are are trained to respect you and your home.